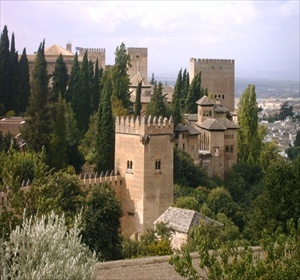 Mountains, sea and lowland all come high on the list of must see and dos in Granada. From mogul-bashing in the Sierra Nevada to wiggling your toes in the sand on the Costa Tropical takes under an hour and a half by car. The city of Granada has many faces: Mozarab and gypsy, ancient and modern, traditional and cosmo-politan. 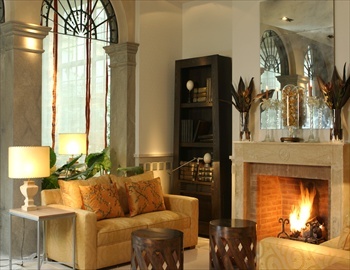 Ask Stylish Places to Stay about snug ski chalets or apart-ments, stunning beach villas and chic city-centre boutique hotels.